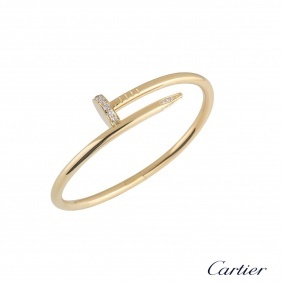 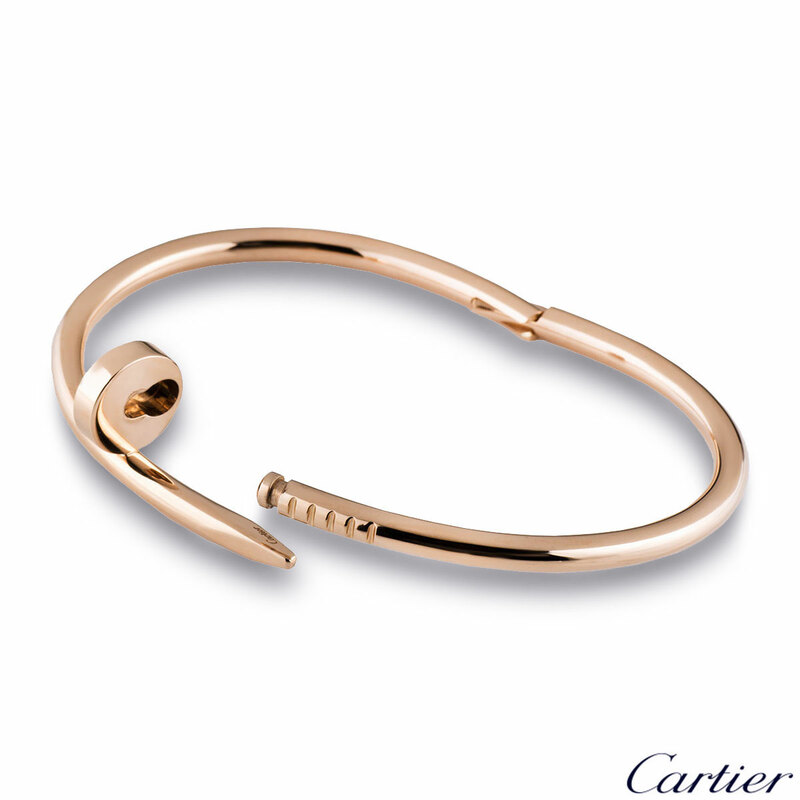 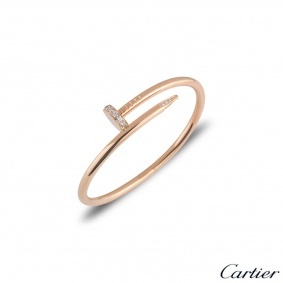 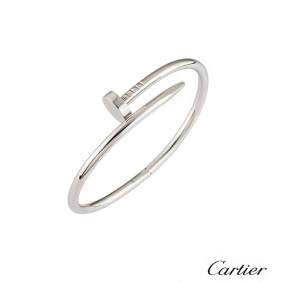 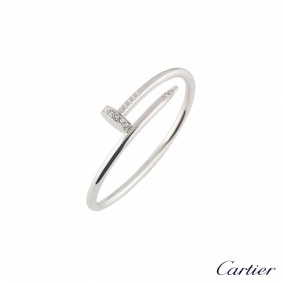 An iconic 18k rose gold Cartier bracelet from the Juste Un Clou collection. 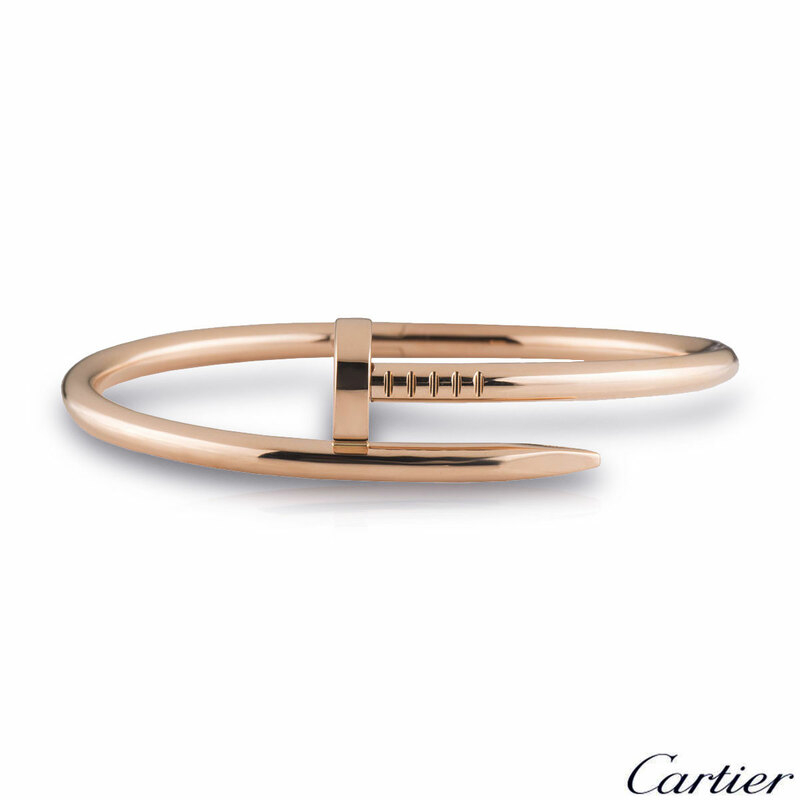 The bracelet is wrapped around with a nail head at one end and nail end at the other. 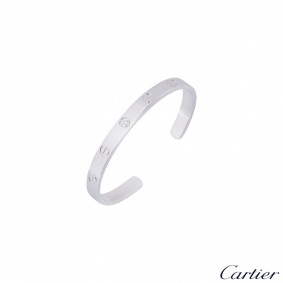 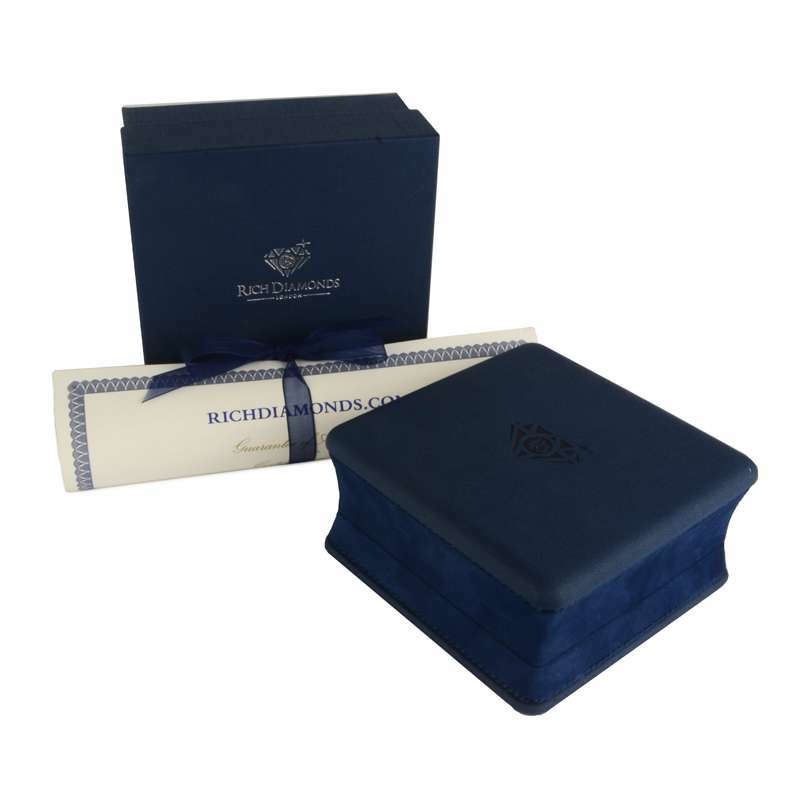 The bracelet is size 15 with the old style clasp fitting and has a gross weight of 32.30 grams.